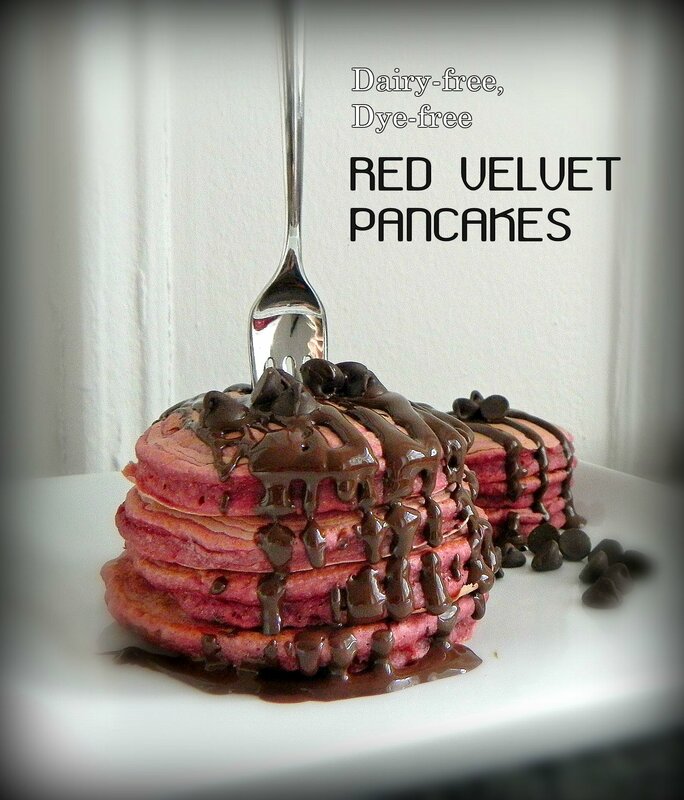 These pancakes are perfect as a treat for your sweet breakfast craving, They are mostly carbohydrates so serve them with some protein and fat such as eggs or turkey sausage to make a balanced meal. Combine both flours, cocoa powder and baking powder in a large bowl. Mix all remaining ingredients in a separate bowl EXCEPT egg whites. Add wet ingredients to dry ingredients and whisk until combined. Set aside. Drizzle with melted chocolate, if desired, and serve warm.